Tohoku is what makes up the northern most section of Japan's main island, Honshu. 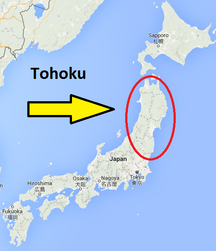 Tohoku is made up of several prefectures and is a fairly large area. A number of Japan's top ski resorts are located in the Tohoku region although in contrast to the Nagano/Niigata prefectures, the ski slopes are not as geographically concentrated. What the Tohoku region doesn't have going for it in concentrated ski areas, it certainly makes up for in the lack of crowds. There is practically zero competition for Tohoku powder AND there's plenty of it. If you're willing to step out of the international comfort zones of Hakuba and Niseko, Tohoku ski resorts will offer a pleasant surprise in both skiing and Japanese culture. Perhaps the most famous and popular of the Tohoku ski resorts, Zao Onsen is a great place to start your Tohoku ski adventure. The ski resort at Zao is medium sized, although quite large by Tohoku standards. Though there are plenty more ski resorts in Japan which offer more expert terrain, the lack of crowds to be had at Zao allow you to score freshies all over the mountain, all day. And in true Japanese tradition, prepare your muscles for the next ski day by soaking in Zao's plentiful hot springs. Zao Onsen is possibly Japan's oldest Onsen town with 1900 years of history to its name. The acidic sulfur water which flow from Zao's hot springs are historically known to help make beautiful skin. So stop all that expensive skin care and hop on up to Zao Onsen! The ski resorts which surround Mt. 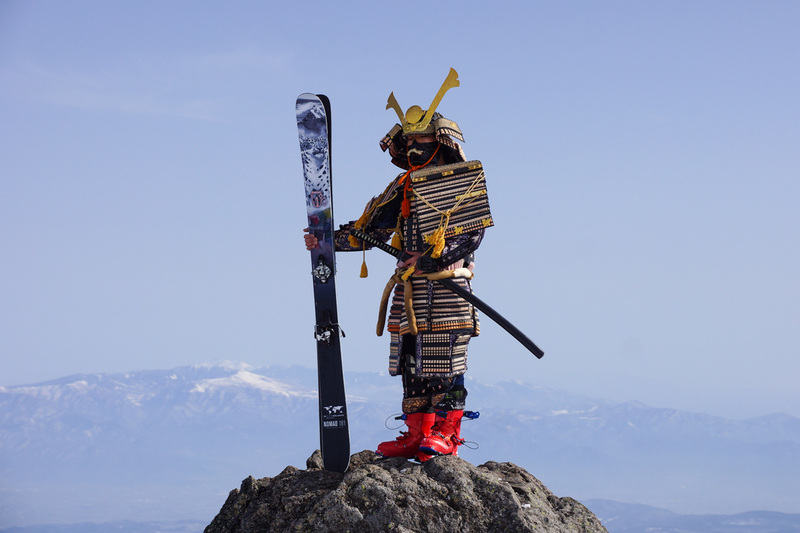 Bandai and lake Inawashiro offer the highest concentration of ski resorts in the Tohoku region. Located in Fukushima prefecture, the Bandai ski resorts include Alts Bandai, Urabandai Nekoma, Inawashiro, Grandeco and a few smaller resorts. Being further north and colder then most other Honshu ski resorts, the bandai area receives a large amount of snow. Being at a lower elevation though, the quality of powder is sometimes questioned, especially in comparison to Hokkaido's powder haven. The ski resorts in this area offer great views of lake Inawashiro and similar to Zao, there is little competition for the powder. 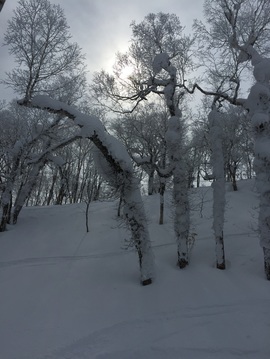 The Bandai area makes for a splendid Tohoku base as many good ski resorts are close in proximity and the region is easily accessed from Tokyo or Nagano/Niigata. ﻿Home to the powder haven Hakkoda and glamorous ski resort Appi Kogen, the northern Tohoku ski resorts have a lot going for it. Both Hakkoda and Appi are a fair distance to travel, especially the former. 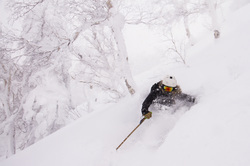 But those who make the journey, reap the rewards of powder galore, especially in Hakkoda. Similar to Asahidake in Hokkaido, Hakkoda is not necessarily a ski resort. It is a series of mountains, with one running ropeway and powder for the picking. Just like Asahidake, Hakkoda is renowned for frequently having ferocious winds and stormy weather. Even for the advanced/expert skiier/rider, hiring a guide is seriously recommended. If you've got the time and ability, Hakkoda should be top on your list of places to ski in Japan. The top quality powder, pristine nature surrounded by 'snow monsters', make for an absolutely amazing ski experience. On the edge of the powder frontier is this 8 day ski road-trip where we ski 6 different hills and base out of two main cities in the hidden frontier of snowy northern Honshu, Japan. ​We've created this tour in response to your emails asking for a tour away from the crowds of Niseko, Hakuba and Hokkaido. So we've done just that. 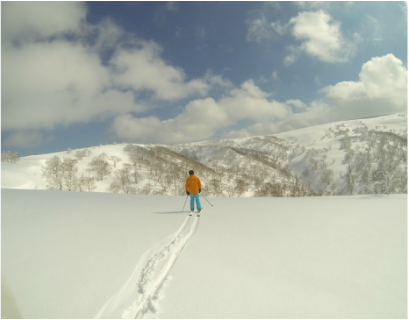 We went out and found the most untracked, uncrowded, and unknown ski hills in Japan and put them on a platter right here in the 8-day Frontier Explorer Tour.